On behalf of the entire team at the Mantis Pearl Valley Hotel, we extend you a very warm welcome and trust your stay with us will be both enjoyable and memorable. A luxury establishment on the award-winning Val de Vie Estate, internationally recognised for its polo facilities, Pearl Valley Jack Nicklaus Signature Golf Course and other world-class amenities. Situated in the picturesque Paarl-Franschhoek Valley, the Estate is a short drive from Cape Town and nestled between many of South Africa's most renowned wine estates and restaurants. "Overlooking the pristine polo fields, lies the renowned Polo Club Restaurant and Black Bar. With exceptional views of the mountains and the estate, this relaxed bistro-style restaurant offers a unique dining experience"
Our carefully crafted menu offers the freshest regional and imported produce. 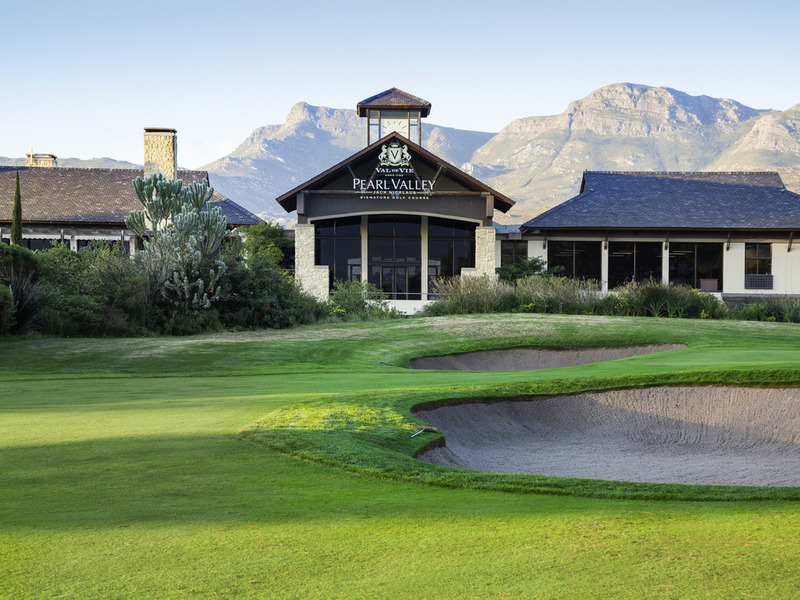 Large windows leading onto sprawling terraces, the venue is renowned for spectacular views over the Jack Nicklaus Signature golf course and the towering Simonsberg Mountain. Overlooking the 9th and 18th hold, the Bar is the perfect setting to relax after a game of golf or to meet friends after work.